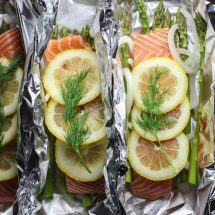 These Baked Salmon and Asparagus Foil Packets are so easy to throw together for busy weeknights! They have minimal clean up too which can’t be beat. Hi all! 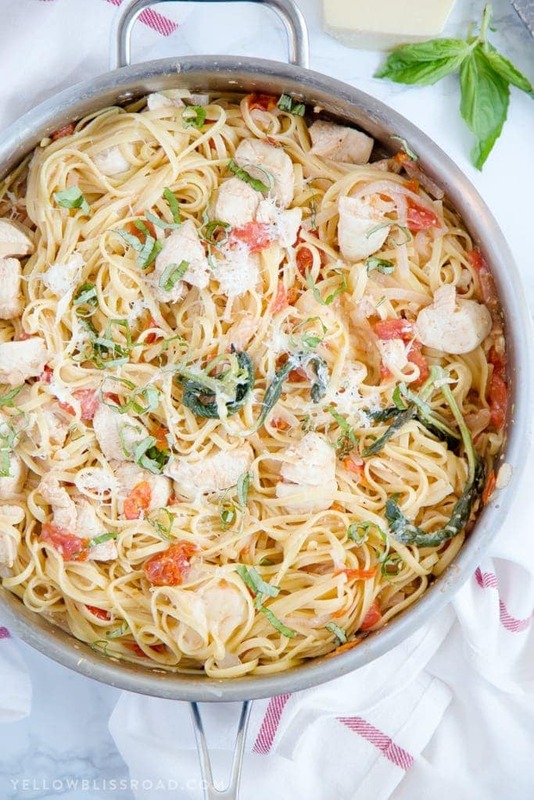 Sam from The Culinary Compass back to bring you another great weeknight dish. What I love about foil packet dinners, is they are perfectly portioned out for you and there’s little you have to do once they are in the oven baking. This one might be my new favorite just from all the flavors and how delicious it turns out! I love the brightness of the lemon and dill together especially with the salmon. 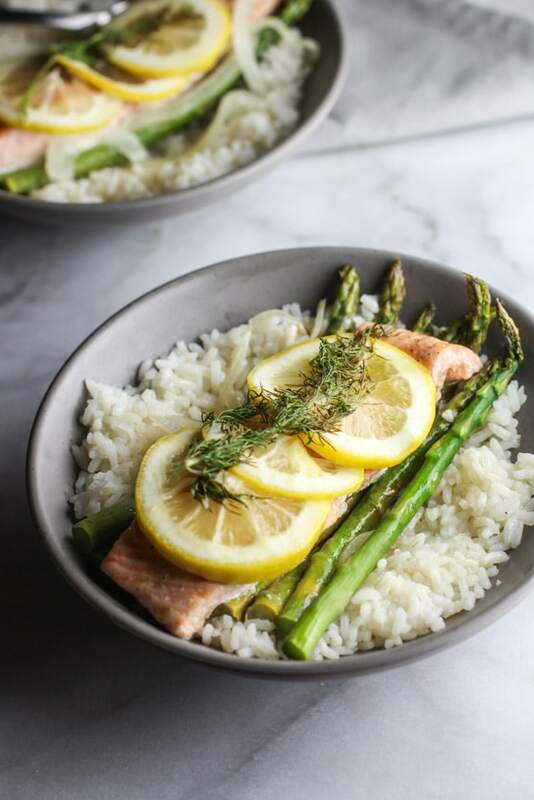 If you’re a big dill fan, take some off of the sprigs and mix it around with the salt and pepper so you get it directly on the salmon rather than just having it sit on top. 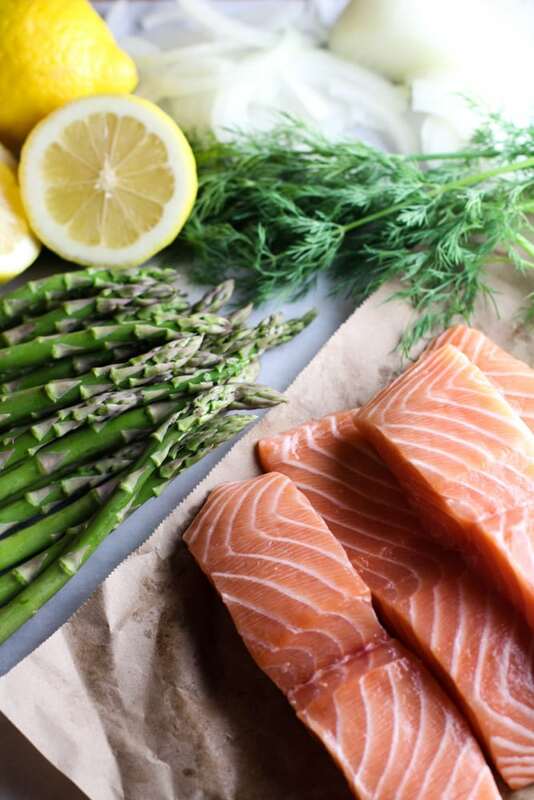 The lemon definitely should be squeezed over the salmon and placed on top to steam with the rest of the veggies. These are perfect, light flavors for summer. If you like a little heat with your dishes, I recommend adding some red pepper flakes! It’ll give it a kick to break up the acidity of the lemon. I used olive oil, but you could always use butter too! 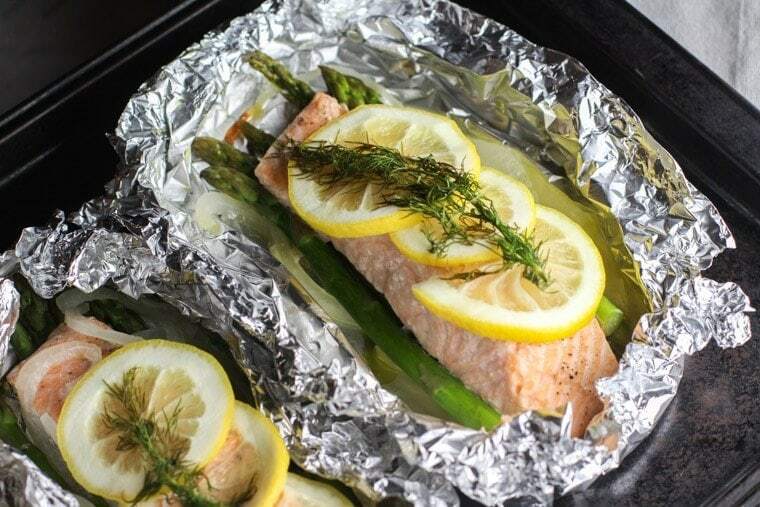 You’ll probably need to spray the bottom of the foil with non-stick spray and place a big pad of butter in the packet. 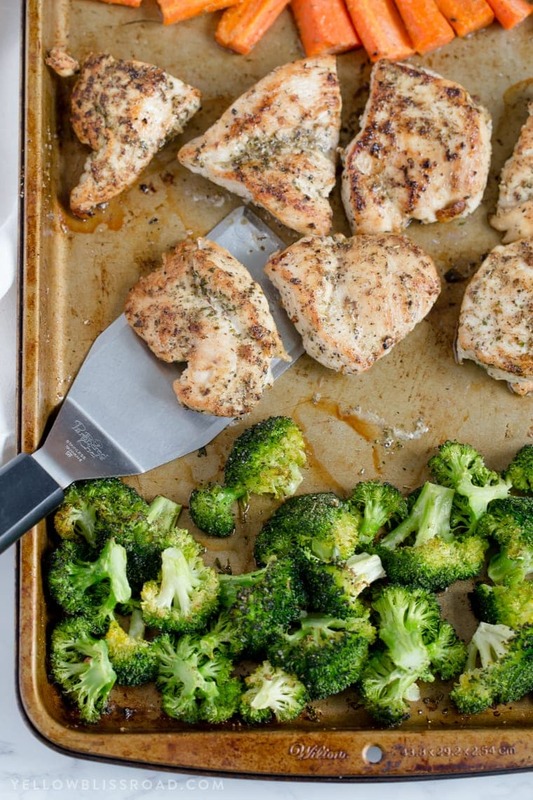 You can always add more veggies to your packet if you’re looking for more flavors too! Try peppers or squash if you’re looking for a change. I serve the packets with some rice, but quinoa or couscous could be a great alternative. You could also just serve it over a salad with a little extra lemon juice for a dressing! If you’re looking for other great weeknight meals, check out this Easy Seafood Pasta with White Wine Sauce or this One Pan Herbed Tilapia and Squash. 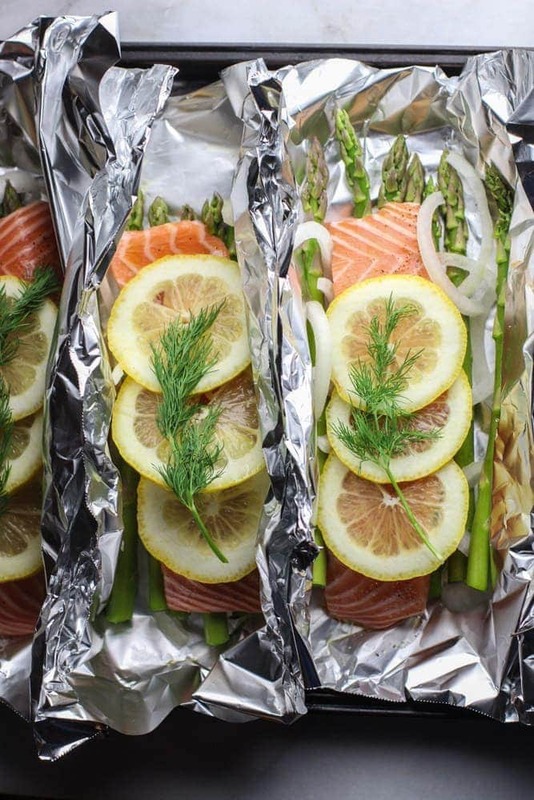 These Salmon and Asparagus Foil Packets are an easy and healthy meal perfect for weeknights! Cut 4 pieces of aluminum foil to 12" each. Place about 1/4 of the asparagus (about 6-7 stems) and 1/4 of the onion slices on each piece of foil. Place a salmon fillet on each pile. Drizzle 1 tbsp of olive oil and sprinkle salt and pepper on each. 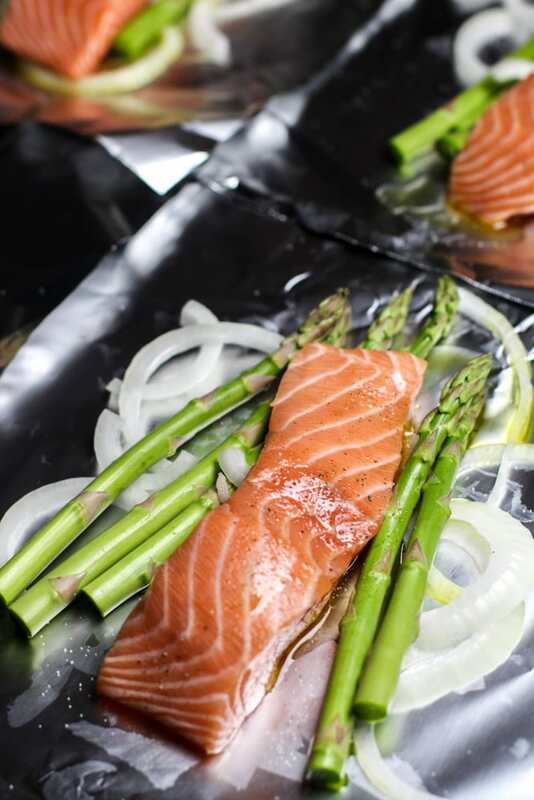 Move the salmon and asparagus around to make sure it's evenly coated. Squeeze about 3 slices of lemon on top of each salmon and lay them on top. Place a sprig of dill on each. Bring the long sides of the foil up to the middle and fold the edges together. Roll up each of the sides and place them on a cookie sheet. Bake for 15-18 minutes or until salmon is flaky.